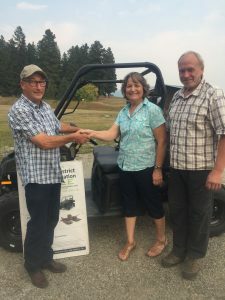 Congratulations to the Winners of the Lumby Wildlife Associations Annual fund raising Raffle. First Prize Winner of a Polaris Side X Side ATV was Joyce Pifer of Vernon! Second Prize Winner of a Pontoon boat was Matt McLenehan of Lumby! 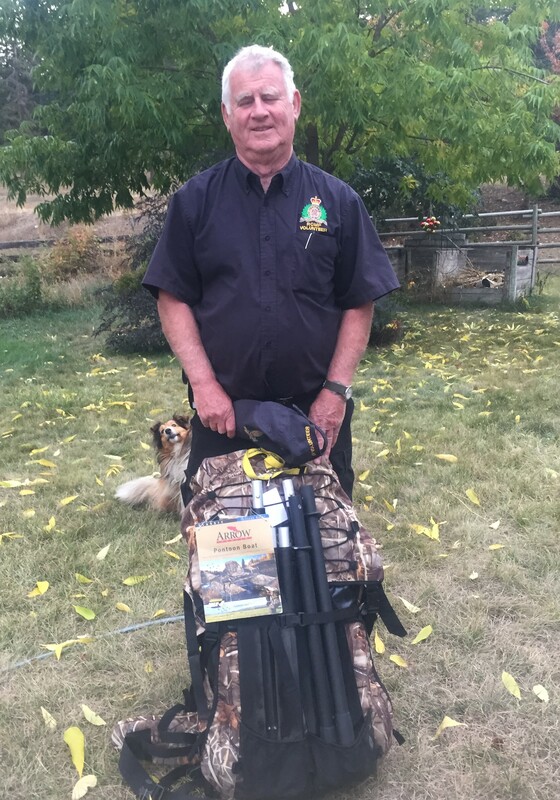 Third Prize Winner of a Trail camera was Jay Armitage of Salmon Arm!